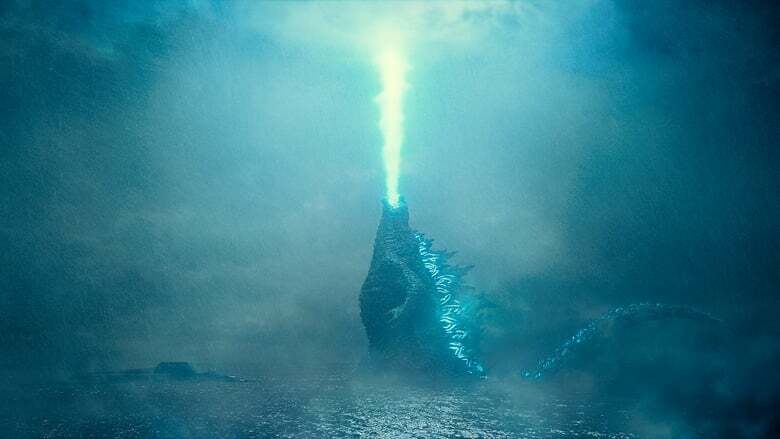 The Monster of Legendary Pictures presented in the Comic-Con It Chapter 2 of San Diego what will be the next chapter of his cohesive universe: Godzilla: King of the Monsters. The film directed by Michael Dougherty (Trick ‘r Treat, Krampus), will not only continue with the change that represented for the world the attack seen in the first film of the king of the kaijus, since the paraonia and the global conflicts will multiply now that Everyone knows that giant monsters exist, but it will also add classic Code Blue: The Movie enemies seen in the Japanese films of the Toho. Yes, this will include neither more nor less than Ghidorah, Rodan and Mothra. 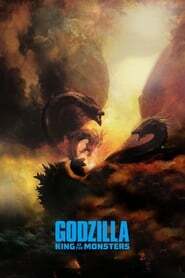 In a scenario that will also give rise to the future confrontation of Godzilla and Kong, this sequel will focus on the conspiracies that will occur around the Monarch organization, which has been involved West of Hell in the investigation and process to hide the truth, while a scientist and her daughter, played by Vera Farmiga and Millie Bobby Brown, will be kidnapped by another mysterious group that has its own plans for the monsters.